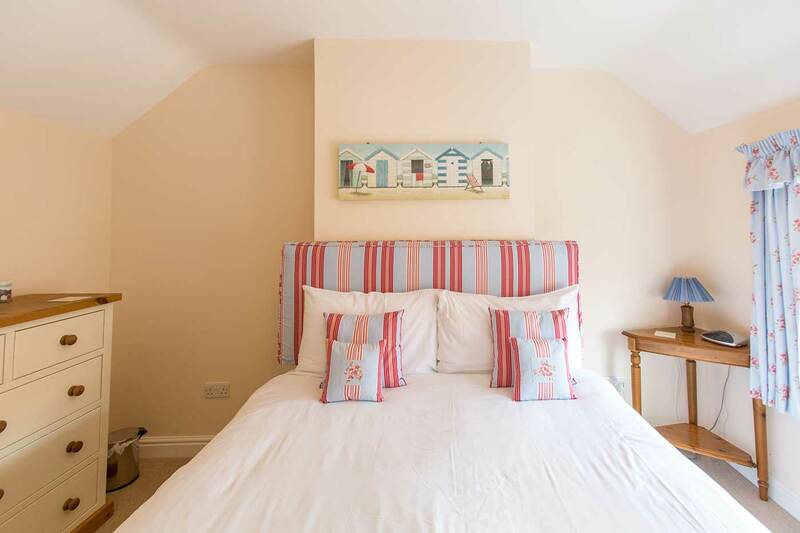 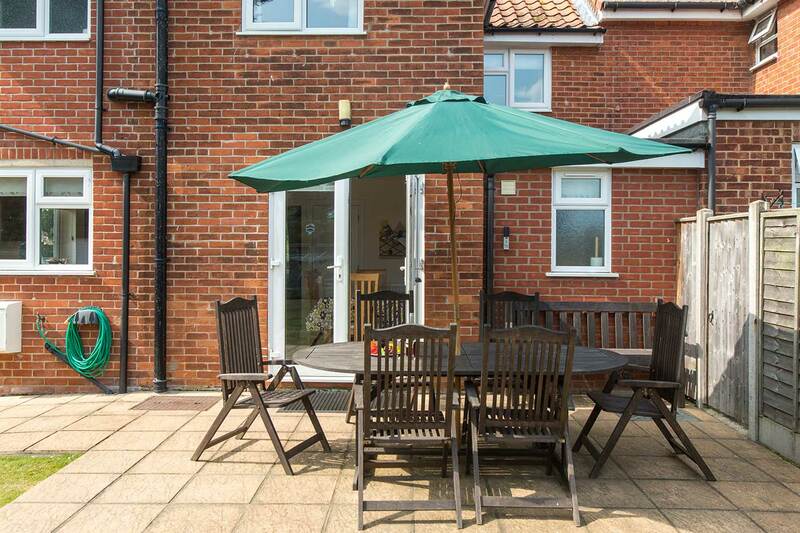 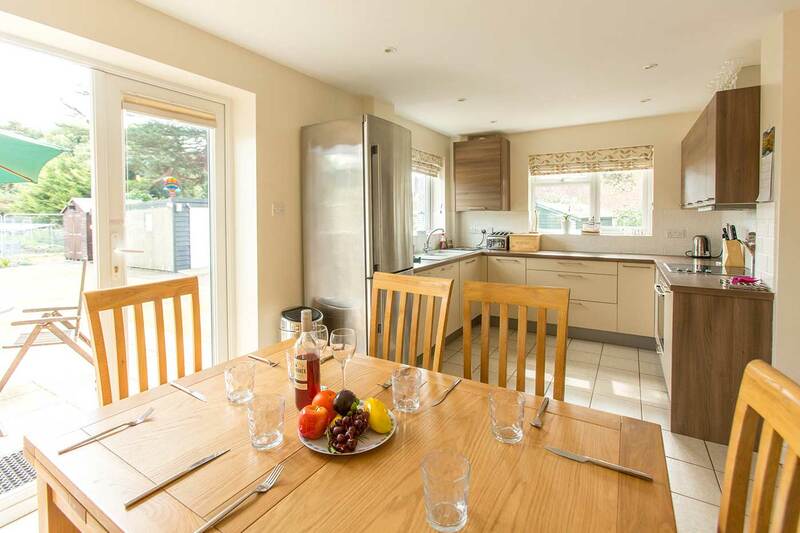 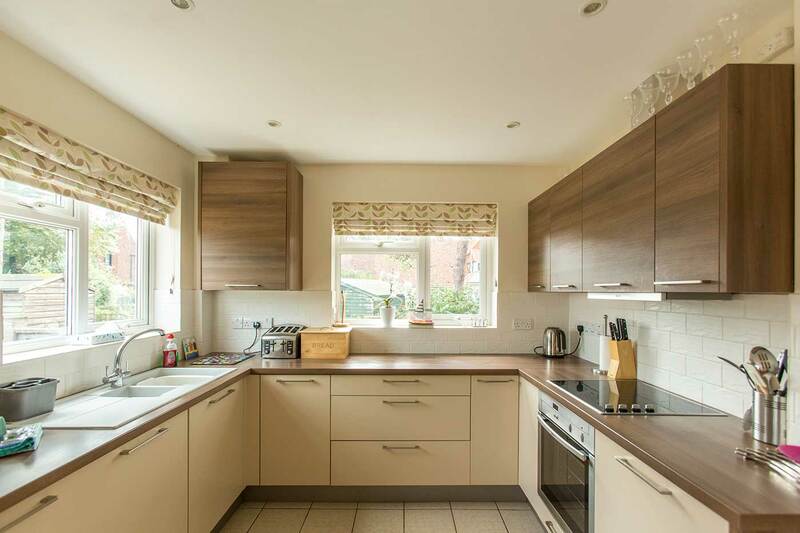 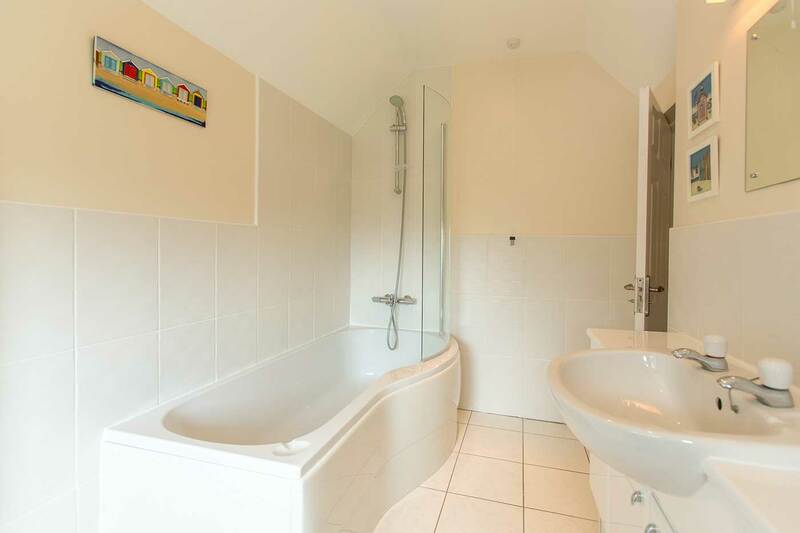 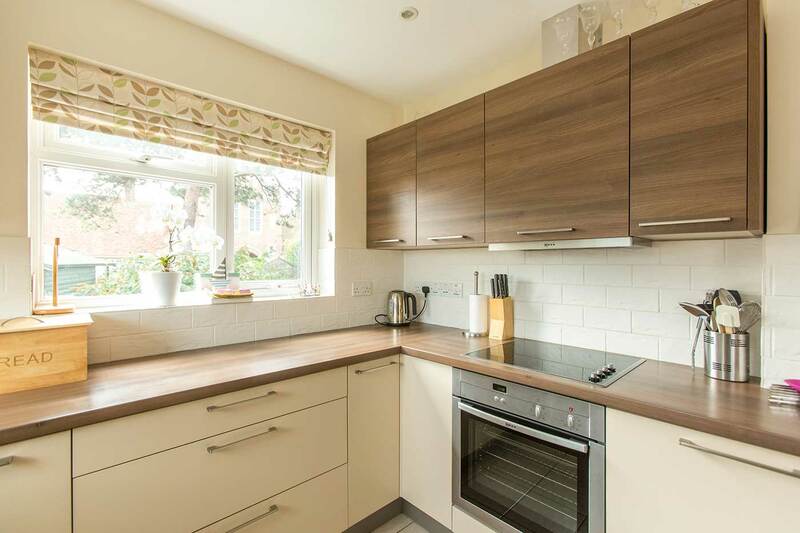 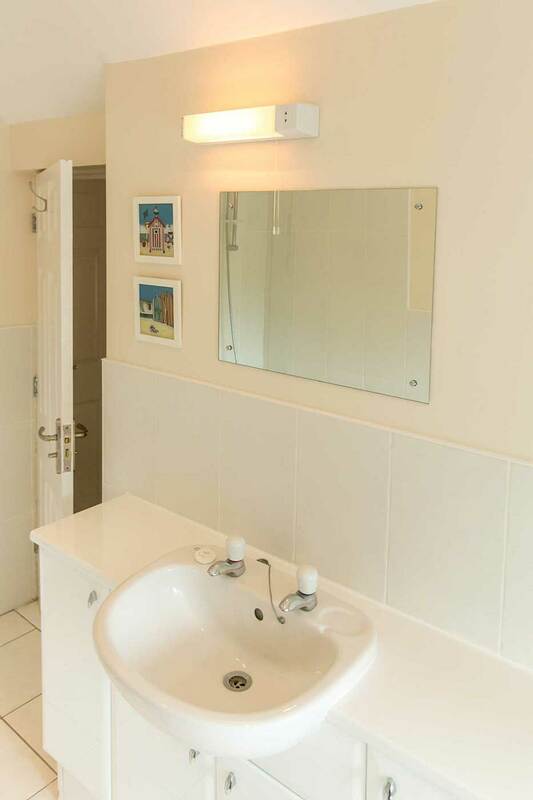 Ideally located in a quiet corner of the seaside village of Thorpeness, this recently refurbished self-catering holiday home is furnished and equipped to a very high standard. 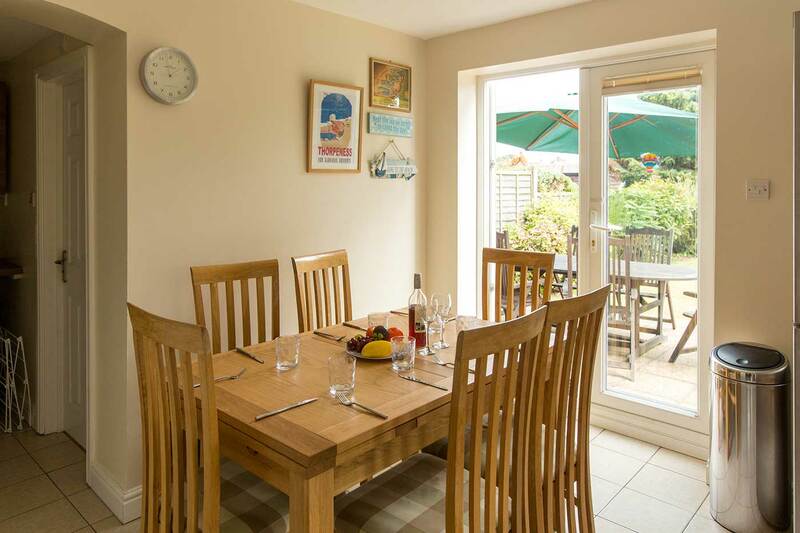 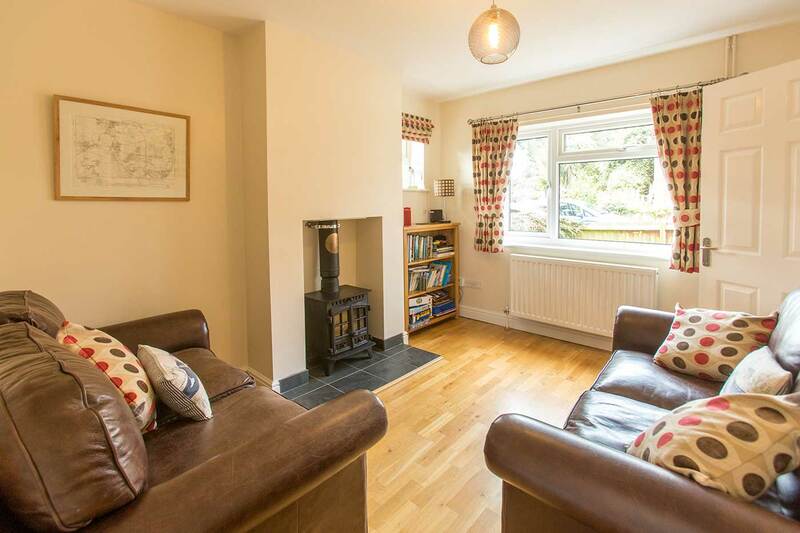 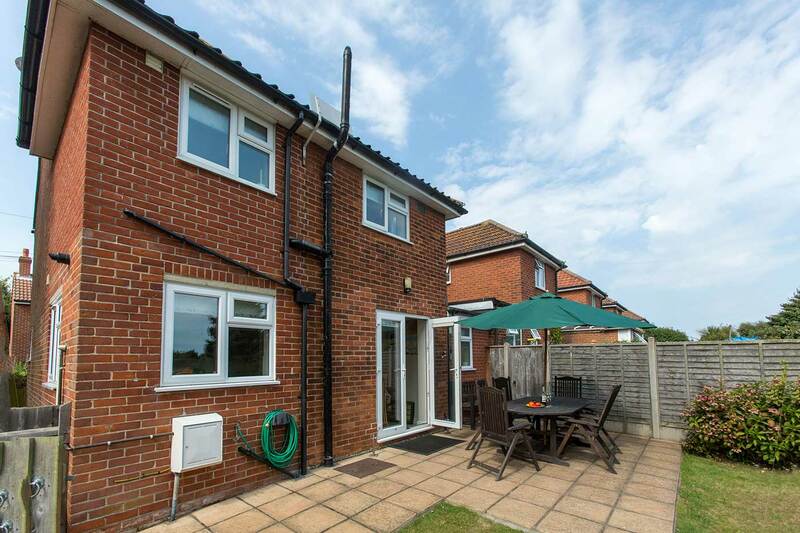 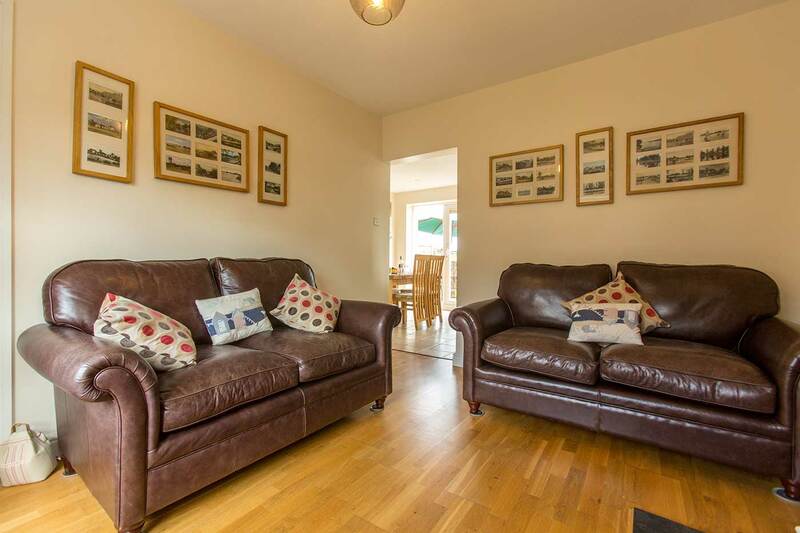 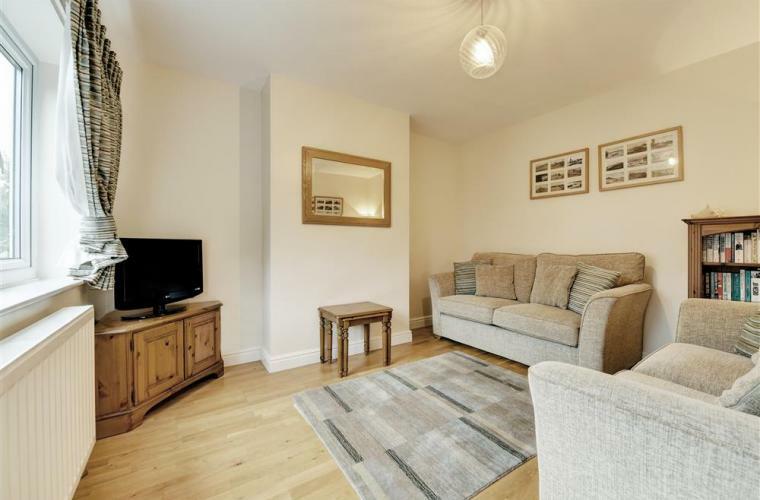 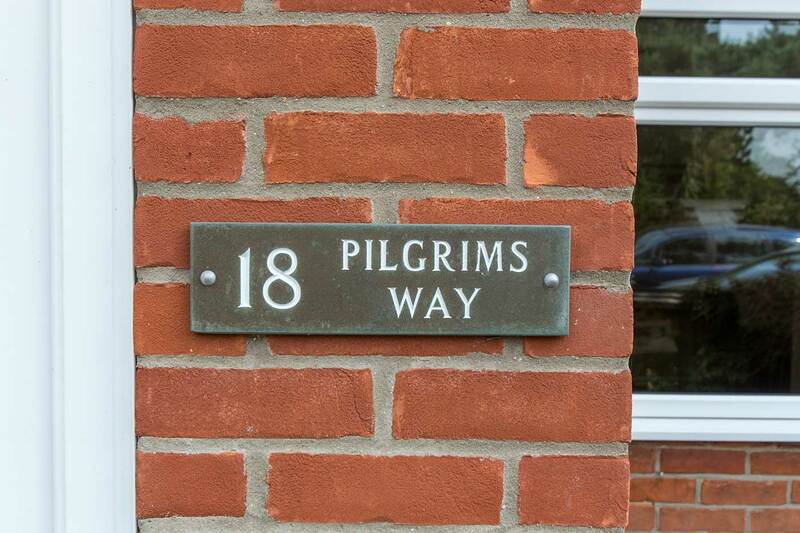 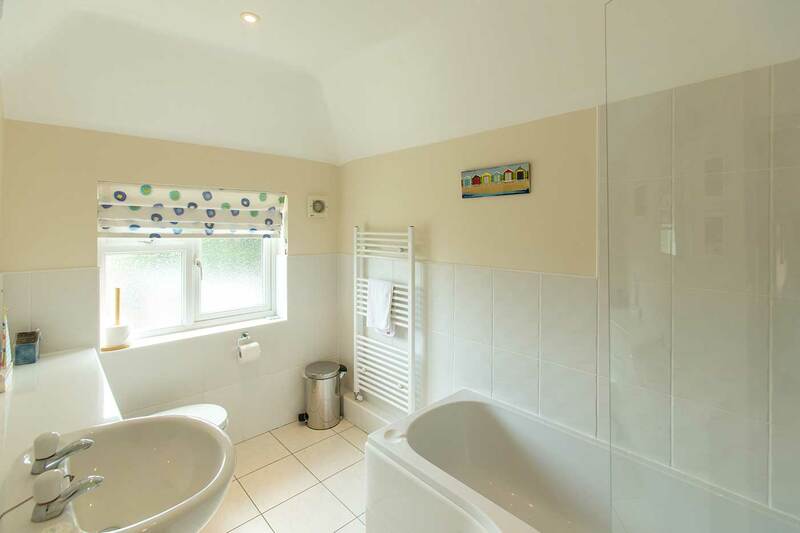 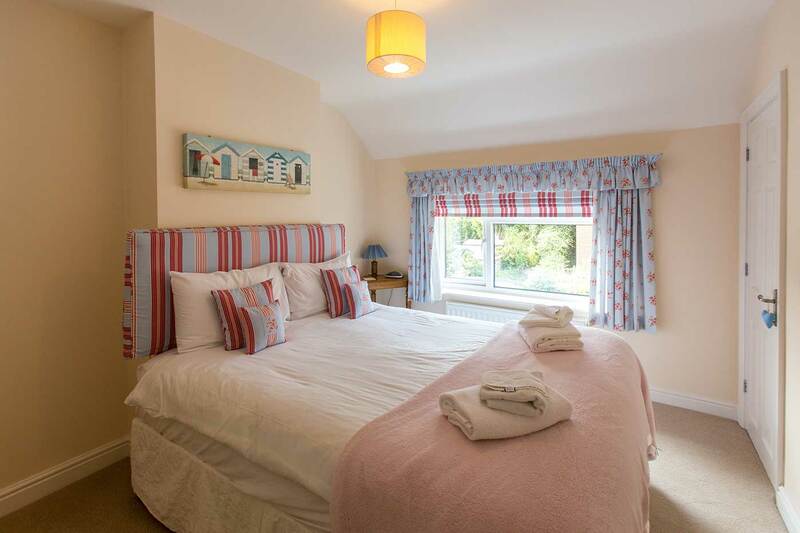 Just a few minutes’ walk from the beach, famous boating Meare, a vibrant pub and a renowned golf course, 18 Pilgrim’s Way boasts three bedrooms, a modern open plan kitchen/dining area, living room, snug and a large enclosed garden with delightful patio area ideal for al fresco dining. 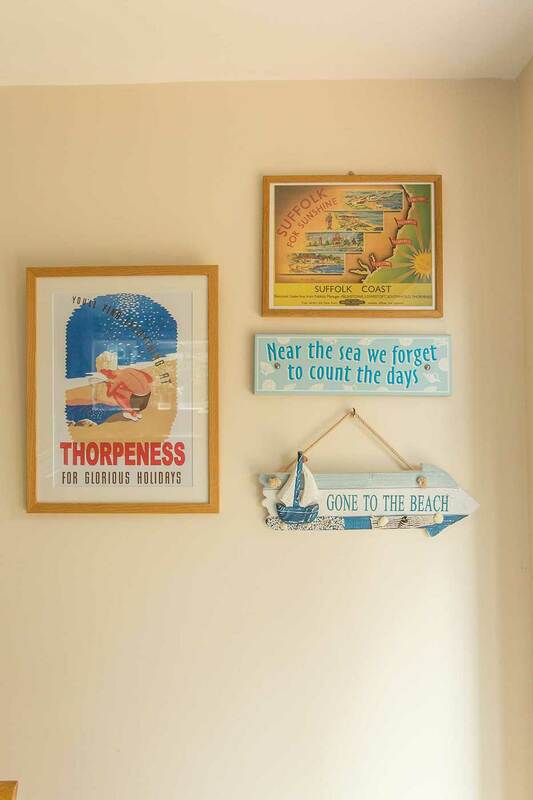 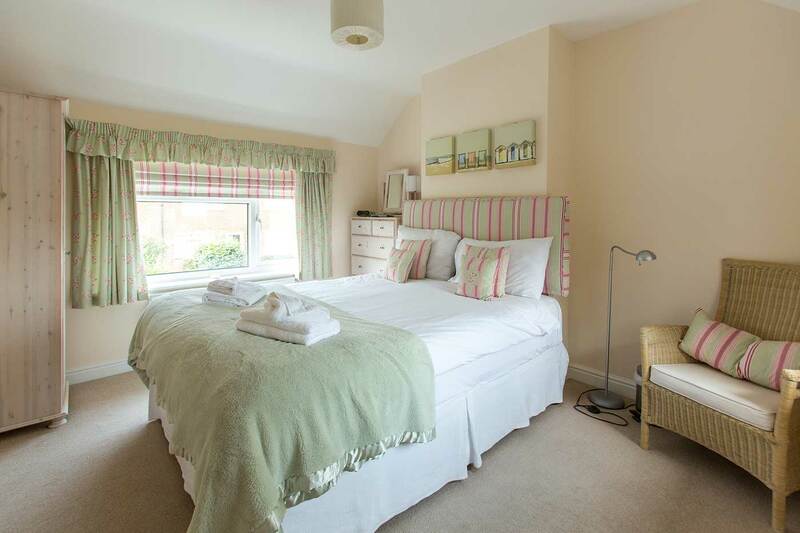 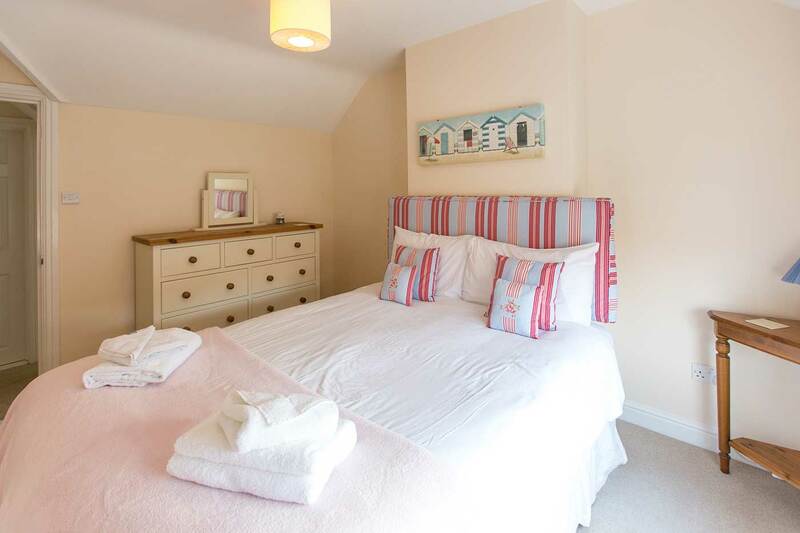 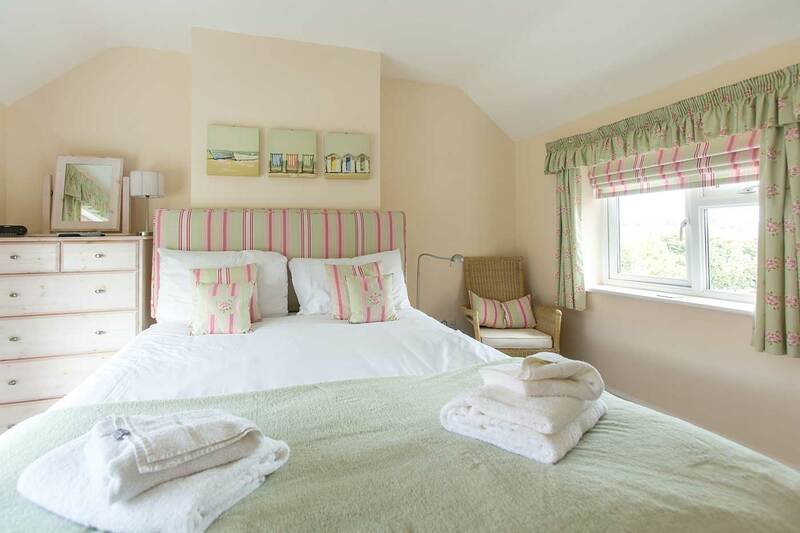 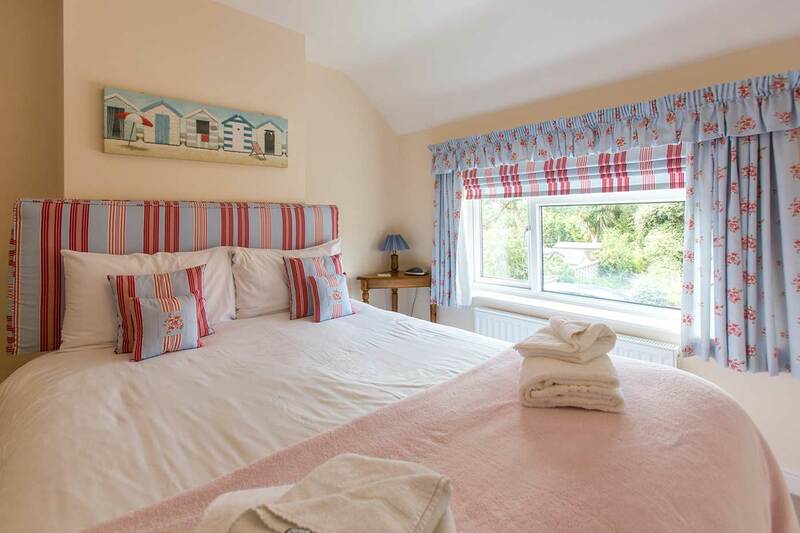 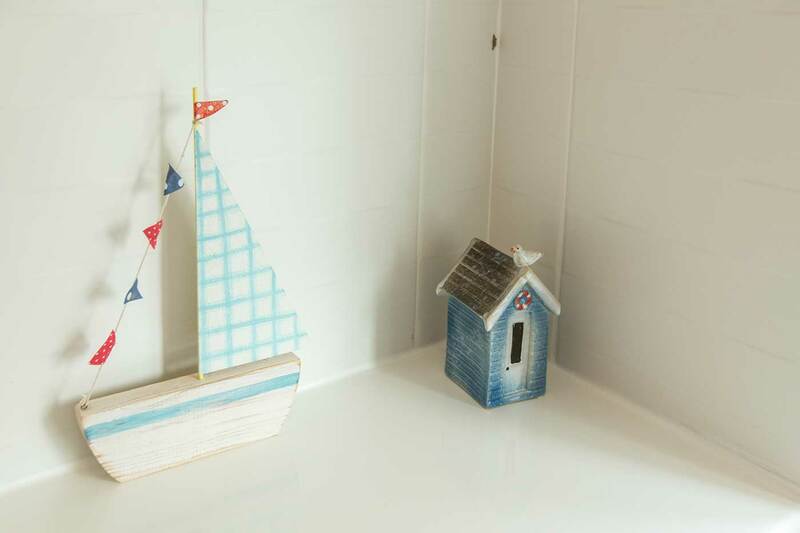 A perfect base for those wishing to explore enchanting Suffolk coast.